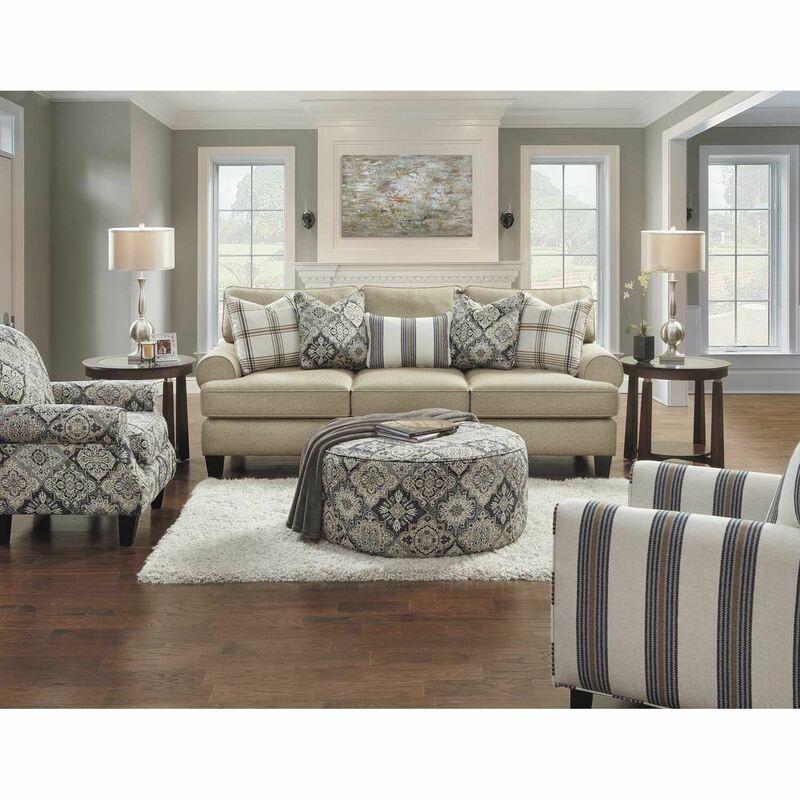 Whether you prefer traditional elegance or sleek contemporary design, the Whitaker Striped Accent Chair by Fusion Furniture will fit in with your existing decor. 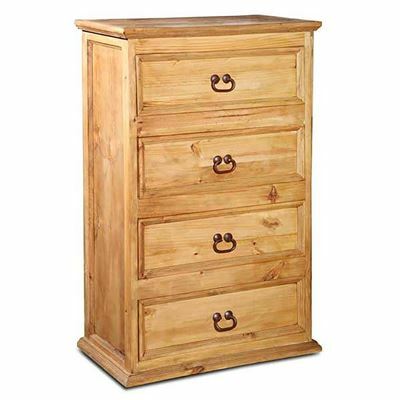 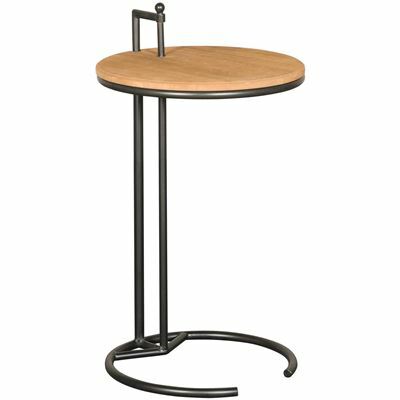 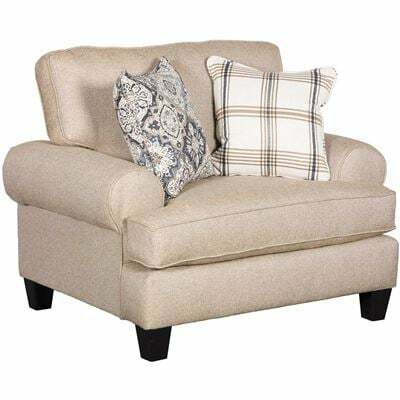 It pairs rounded track arms with a simple silhouette for timeless style. 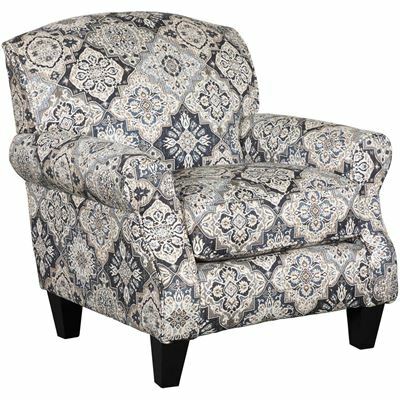 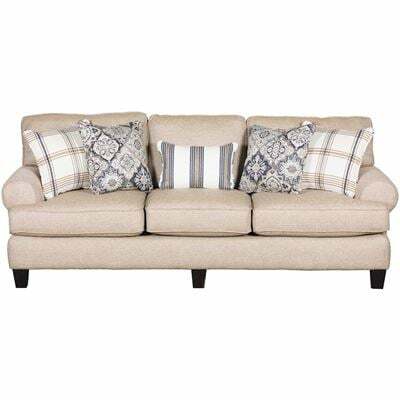 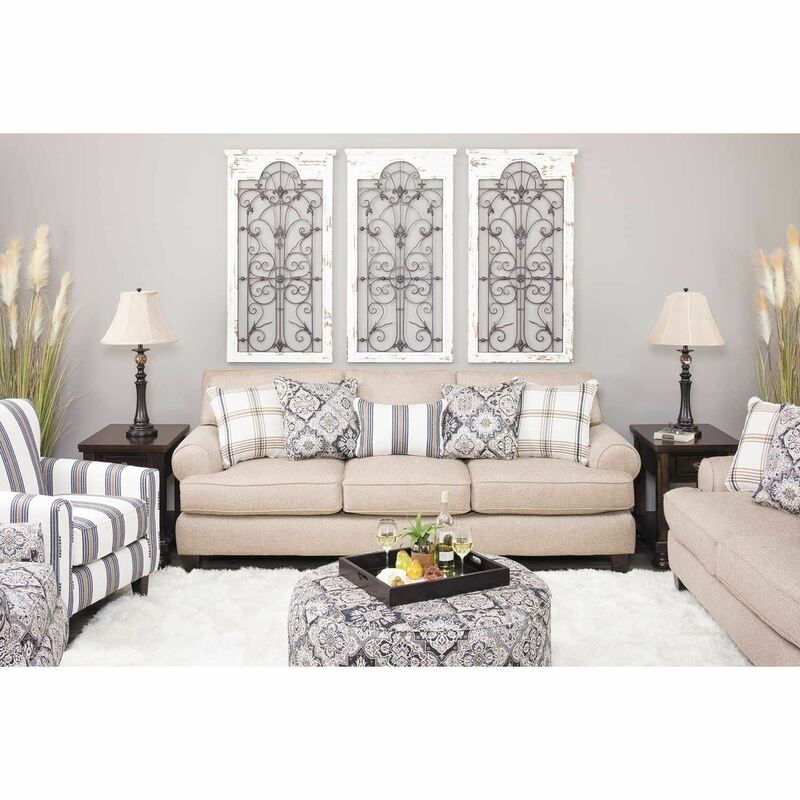 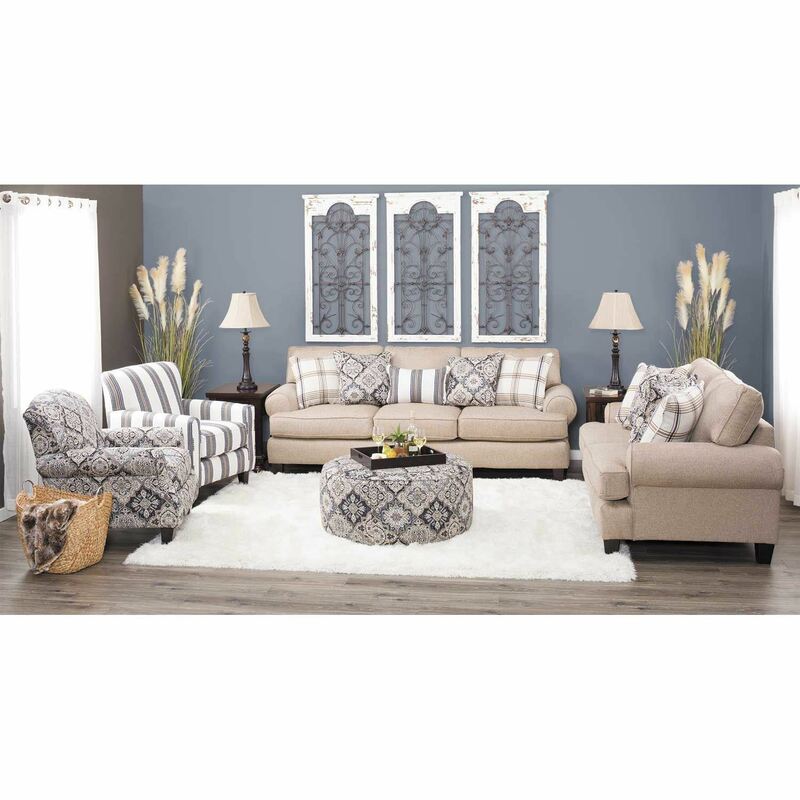 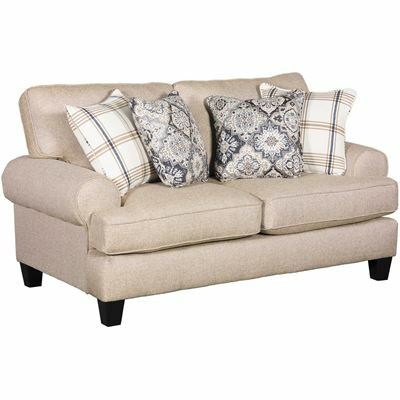 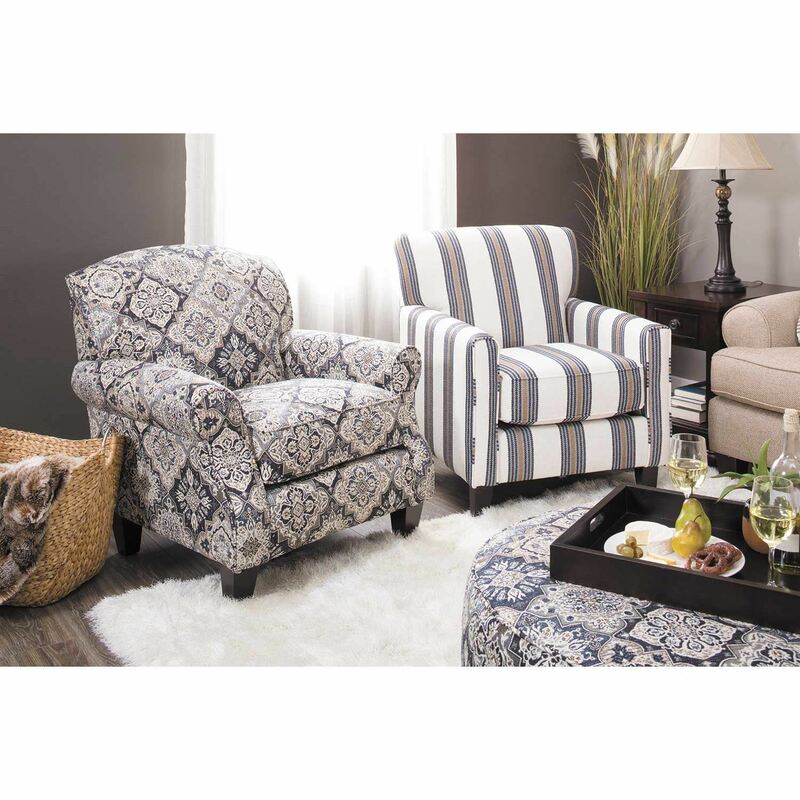 The wide stripe pattern of the upholstery adds interest and a historical feel. 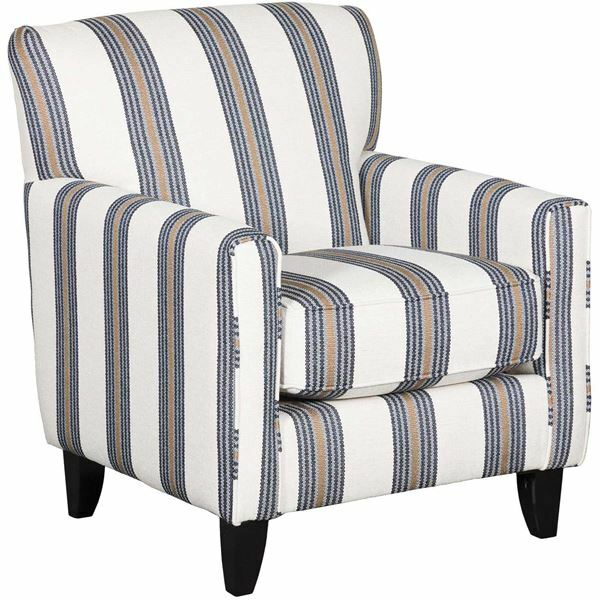 Whether you prefer traditional elegance or sleek contemporary design, the Whitaker Striped Accent Chair by Fusion Furniture will fit in with your existing decor. Whitaker Striped Accent Chair from Fusion Furniture. 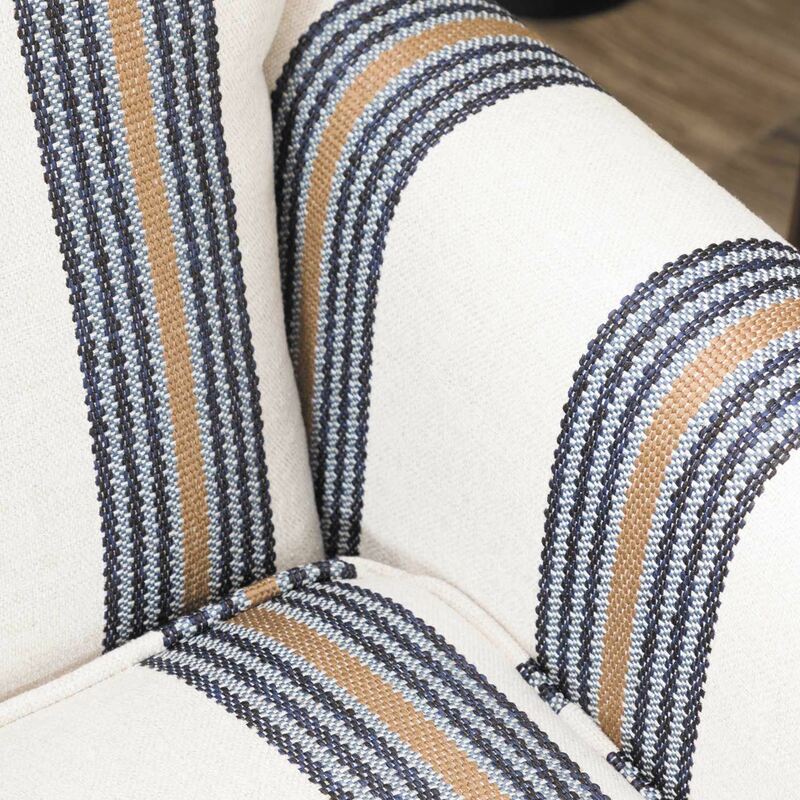 Chair is covered in striped cobalt 100% polypropylene cover.